Bebedor® - ООО "Актив Лайф Технолоджи"
Bebedor offers a wide range of accessories for children. The Turkish made products are known for their safety and the European standard quality. It is commonly known that Turkish children are pampered and adored – that reflected in the Bebedor products made with care and love. The product line offers a wide range of childcare goods from feeders, bottles to soothers and teats. Today Bebedor is leading on the Turkish market and sold in many countries all over the world. 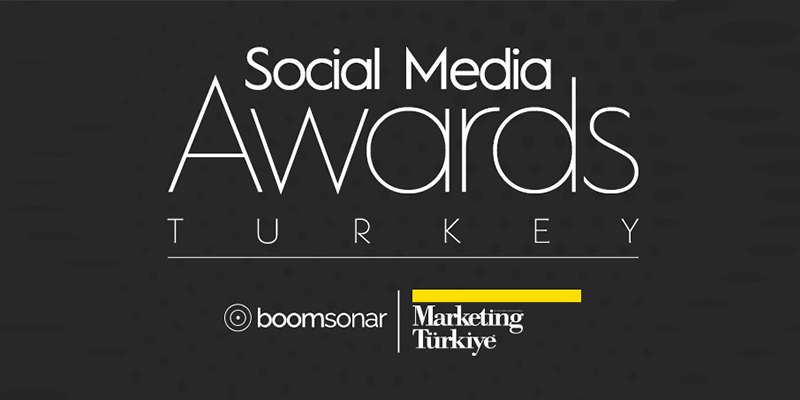 Bebedor has won the Social Media Awards Turkey for being the most successful social media project among childcare producers.